3rd floor furnished apartment comprising of spacious lounge, kitchen, 2 double bedrooms, bathroom, street parking and double glazing. Excellent transport links to the city centre and local shops, bars etc are of added interest. 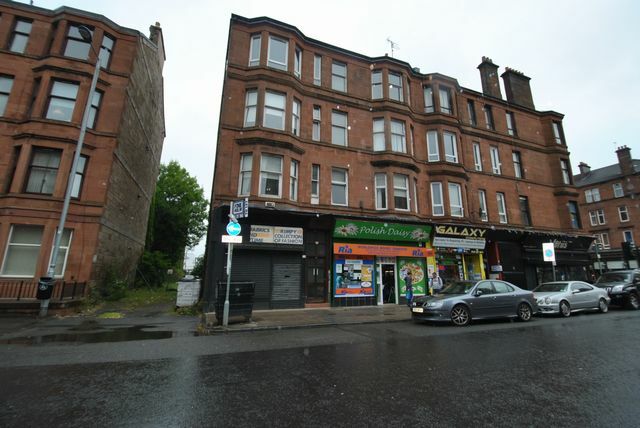 Walking distance to both Pollokshaws East & West railway stations, Somerfield supermarket & the ever popular Queens Park.